Head of Climate and Energy Program at WWF Russia since 2000. In 1981, Alexey Kokorin graduated from Moscow State University (MSU), Russia, with honours (Physics department, geophysical section). In 1984, Mr. Kokorin got an academic degree compatible to a PhD (Candidate Physics and Mathematics Science with emphasis geophysics) in MSU. In 1984-1999, he worked as Senior and then Leading Scientist at the Russian Academy of Science (Institute of Global Climate and Ecology) focusing on atmospheric physics, environmental pollution, and climate change. Dr. Kokorin authored more than 100 scientific articles. 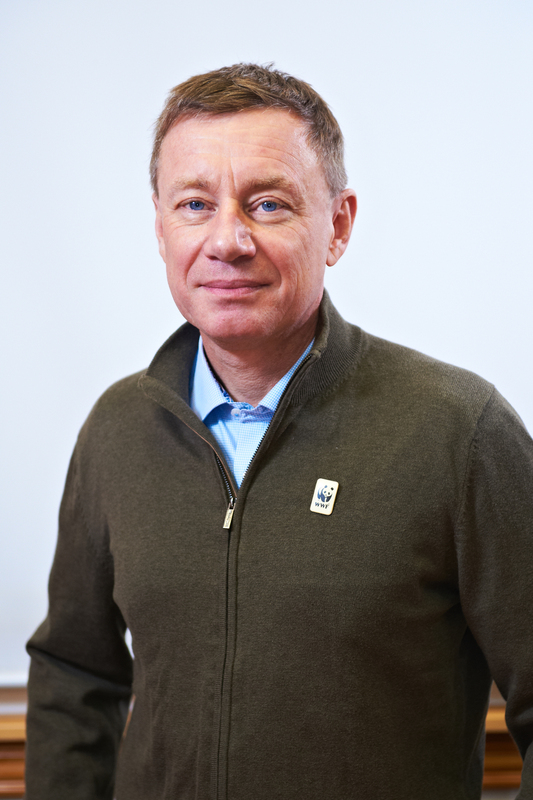 Alexey Kokorin was involved in UNFCCC negotiations as Russian official delegate from 1994 to 1999 (climate advisor to the Russian Minister of Ecology in 1998-1999) and as WWF’s delegate from 2000. He participated to the IPCC Fourth Assessment Report (4AR) awarded by Nobel Peace Prize for popularization of climate science. Dr. Kokorin took part in almost all of the UNFCCC Conferences of the Parties and sessions of its Subsidiary Bodies. He presented reports at more than 150 international and domestic conferences, and held workshops about the UNFCCC negotiations and other relevant issues. Alexey Kokorin has been project leader or key expert of more than 20 projects on climate change problems, mainly relating to the UNFCCC negotiation process and climate policy in Russia and Central Asia countries. These projects were funded by WWF’s “family” of national organisations, USAID, UK FCO, UNEP, US EPA, EU TACIS, SIDA, etc. In particular, between 2008 and 2011, Alexey Kokorin served as key expert of the EC project “Support Kyoto Protocol Implementation” in 12 countries of Eastern Europe, Caucasus and Central Asia (his expertise was focused on post-2012 international climate regime and adaptation/ mitigation approaches, policies and measures in Russia and Central Asia countries). Between 2011 and 2013 he was project leader of USAID project “Adaptation and Low-Carbon Development in Key Russian Regions” (Arctic and Far East). Dr. Kokorin is author of wide range of ecological, economic and policy studies on Russian and international climate policies and measures. Most recently, Alexey Kokorin has been working on climate policy in Russia and Central Asia, including its harmonization with EU (issues of global long-term agreement on climate change). He is also focusing on raising awareness among a wide range of stakeholders about results and conclusions of the IPCC 5AR. Chantal Bilodeau is a New York-based playwright and translator originally from Montreal. 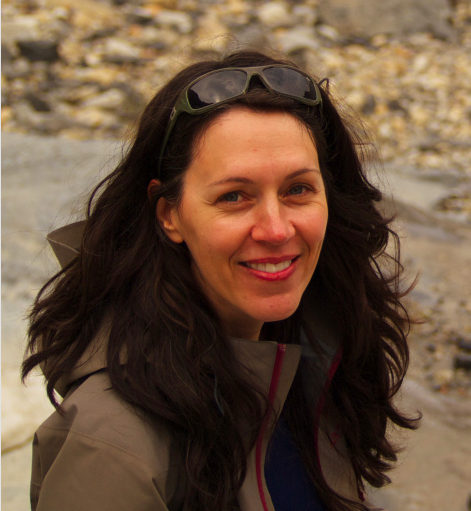 She is the Artistic Director of The Arctic Cycle an organization created to support the writing, development and production of eight plays that examine the impact of climate change on the eight countries of the Arctic and the founder of the blog Artists And Climate Change. Recent awards include the Woodward International Playwriting Prize as well as First Prize in the Earth Matters on Stage Ecodrama Festival and the Uprising National Playwriting Competition. She is the recipient of a Jerome Travel & Study Grant and a National Endowment for the Arts Fellowship. Productions include Sila (Underground Railway Theater, 2014), Hunger (Bated Breath Theatre Company, 2011), The Motherline (New York International Fringe Festival, 2009), Pleasure & Pain (Magic Theatre; Foro La Gruta, Teatro La Capilla and Festival de Teatro Nuevo León in Mexico City, 2007), and the English translations of Holy Land by Mohamed Kacimi (3rd Kulture Kids, 2014), Bintou by Koffi Kwahulé (The Movement Theatre Company, 2010) and Abraham Lincoln Goes to the Theatre by Larry Tremblay (Alberta Theatre Projects, 2010). Her work has been read and developed at theaters and universities across the U.S. and Canada, as well as in Mexico, Italy and Norway. Her translations include over a dozen plays by contemporary playwrights Julien Mabiala Bissila (Congo), Sébastien David (Quebec), Mohamed Kacimi (Algeria), Koffi Kwahulé (Côte dIvoire), Étienne Lepage (Quebec) and Larry Tremblay (Quebec). 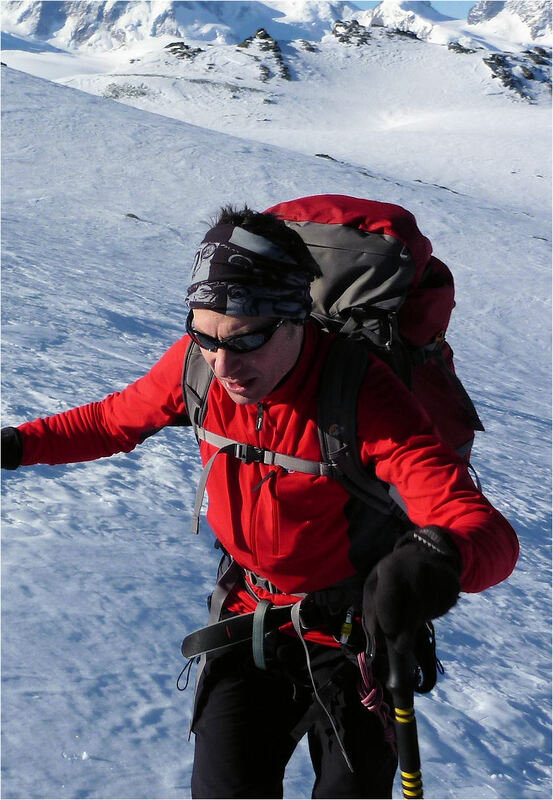 Jonathan Bamber is a professor of physical geography and Director of the Bristol Glaciology Centre, which has around 30 faculty and research staff. He graduated from Bristol University with a degree in Physics in 1983 and went on to complete a Ph.D at the Scott Polar Research Institute, University of Cambridge, in glaciology and remote sensing. He then spent eight years in the Department of Space and Climate Physics, University College London before returning to Bristol in 1996. His main areas of interest are in applications of satellite and airborne remote sensing data in the polar regions. He has published over 120 peer-reviewed articles on these topics focusing mainly on Greenland and Antarctica. Since 2007, he has been the Editor in Chief of the journal “The Cryosphere” and has been an active member of the international glaciological community since the early 1990s through various roles, initiatives and outreach activities world-wide.